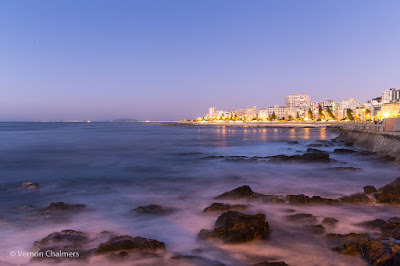 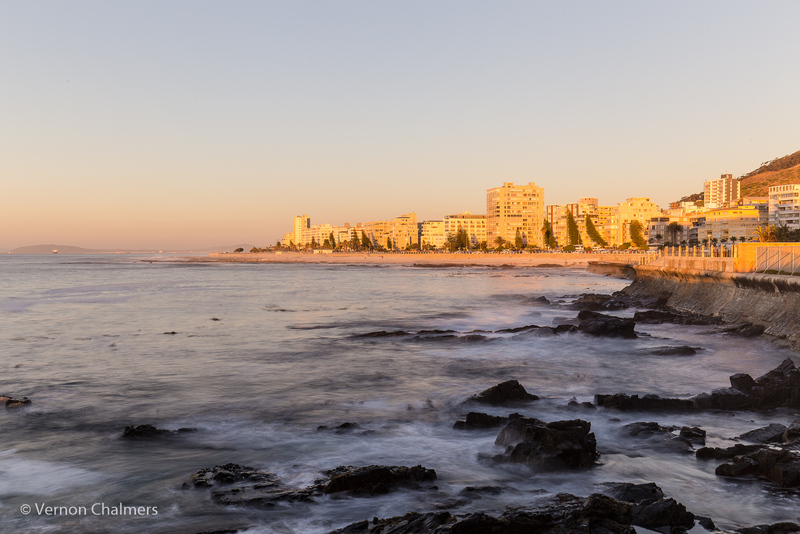 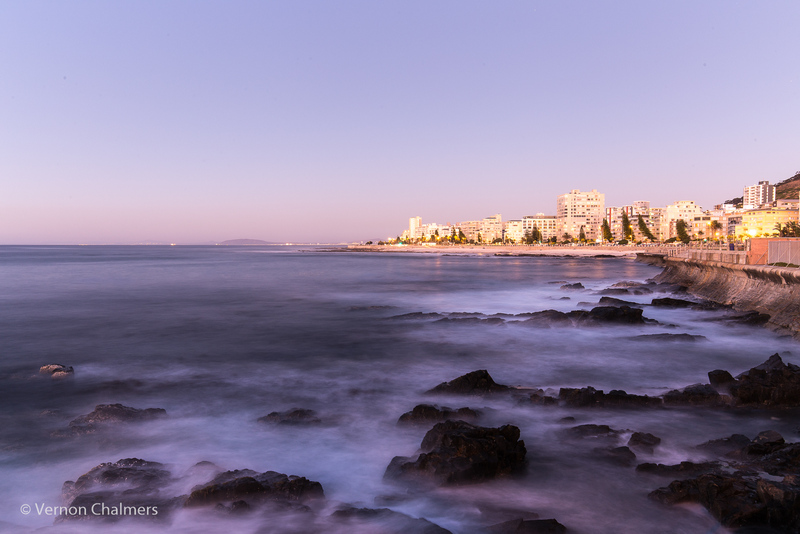 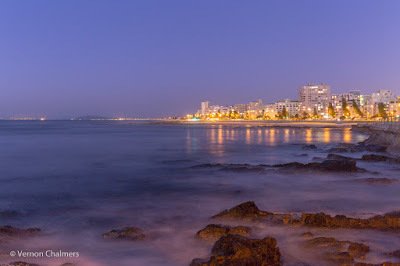 Late on a Thursday afternoon I went with my good friend and Nikon-shooter, Joseph Inns, to capture some long exposures from the Promenade Sea Point, Cape Town. 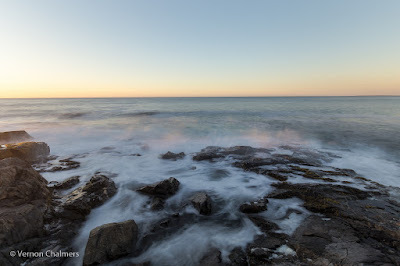 I also used this opportunity for testing my new Hoya PROND64 lens screw-on filter on the Canon EF 16-35mm f/4L IS USM Ultra-Wide lens. All images captured in RAW and post-processed / converted to JPG in Adobe Lightroom.